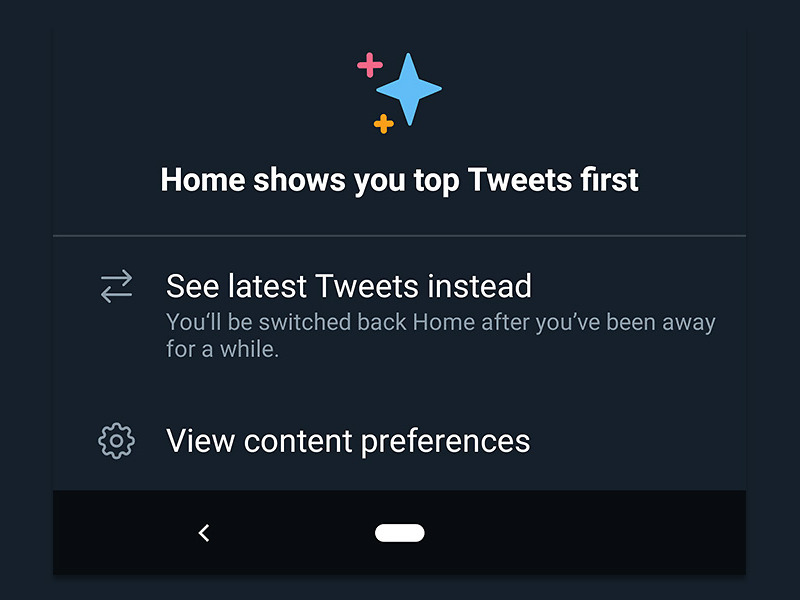 It’s only taken multiple months since Twitter said they were working on it, but a quick toggle to flip your timeline from the “top” Tweets to the “latest” has arrived on Android. If you open the Twitter app for Android today, you should see a little star icon in the top right corner that will bring up the menu at the top of this post. It’s a simple toggle to flip between two different timelines – one with an algorithmic timeline that presents the “top” Tweets or one where your timeline is simplified down to the most recent Tweets, in chronological order. My Twitter app is already showing the new button and I’m not sure that an update triggered it. This could be some sort of server-side switch from Twitter. If you aren’t seeing, hit that link below and look for an update. Poll: Do You Buy Phone Insurance or Protection Plans?